2013: 1 race 3,000 metres completed. 2012: 2 races 30,000 metres completed. 2011: 3 races 39,080 metres completed. 2010: 22 races 179,000 metres completed. 2009: 23 races 288,881 metres completed. 2008: 15 races 189,765 metres completed. 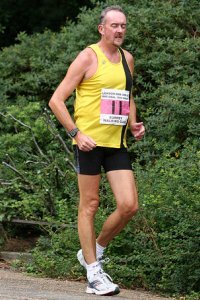 2007: 16 races 212,220 metres completed. 2006: 3 races 11,000 metres completed.